It’s your big day and you want everything to be perfect! Start off your once in a lifetime moment with wedding invites your guests will want to keep forever! Project3 Designs is a company based in Chandigarh, India specializing in design, branding, wedding stationery, content creating and digital marketing. The company offers beautiful custom prints that are sure to be a conversation piece. Designs rich in gold and silver foil, leaflets, and matte are just some of the ways to get your product customized. You can also have Project3 Designs, design a digital invite if you are short on time for an event or would rather go paperless. Inquire about Project3 Design’s super chic wall art as well! This company really is a one stop shop! For more information, be sure to follow Project3 Design on Instagram and Facebook! 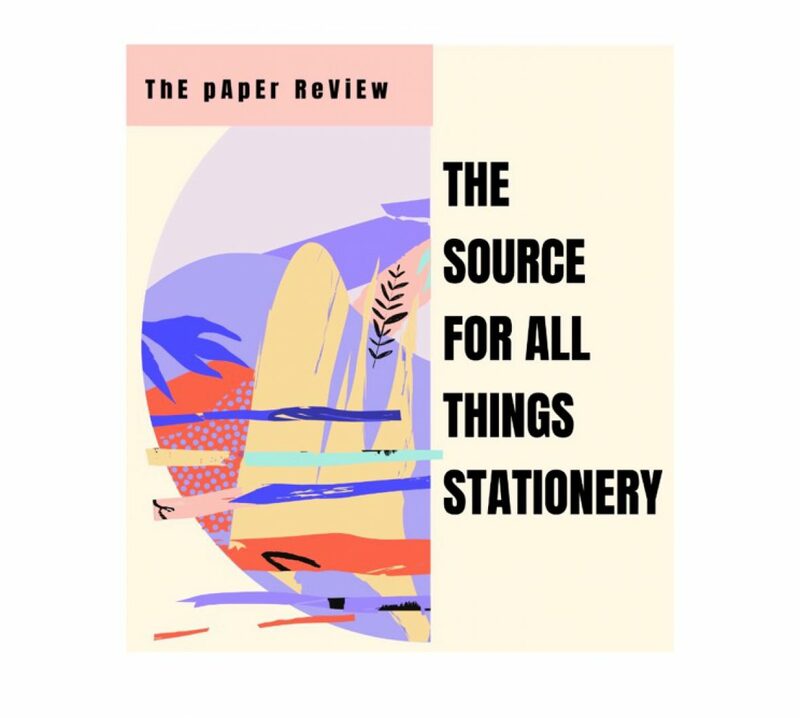 To stay up to date on the latest stationery trends and reviews, follow our blog and visit us on Instagram!